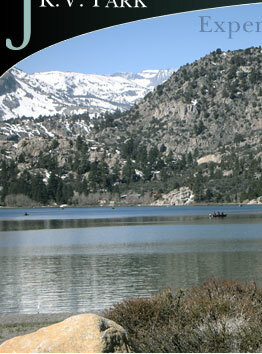 June Lake RV Park and Lodge provide a full-service RV park with lodging accommodations. 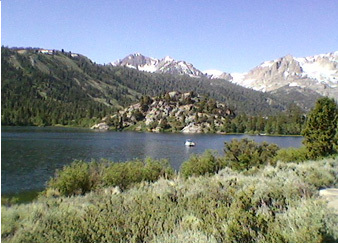 Nestled among the rugged mountains of the Eastern Sierra, June Lake offers many year round outdoor activities and is known for the beauty of its many lakes, streams and mountain vistas. 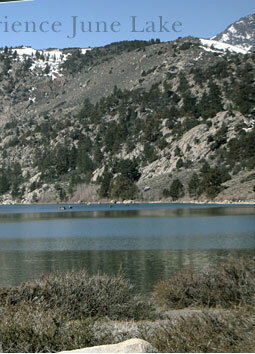 We are located in the village between June Lake & Gull Lake. NOTE: We are not on the lake. Both lakes have full service marinas. We are within walking distance to stores, restaurants, park and fishing. June Mountain Ski Area is one mile from our park and Yosemite is minutes away. If you are looking for additional accommodations for your family and friends who do not have RVs we offer the perfect solution. We have lodging accommodations on the park premises that allows our guests to have their family and friends nearby.